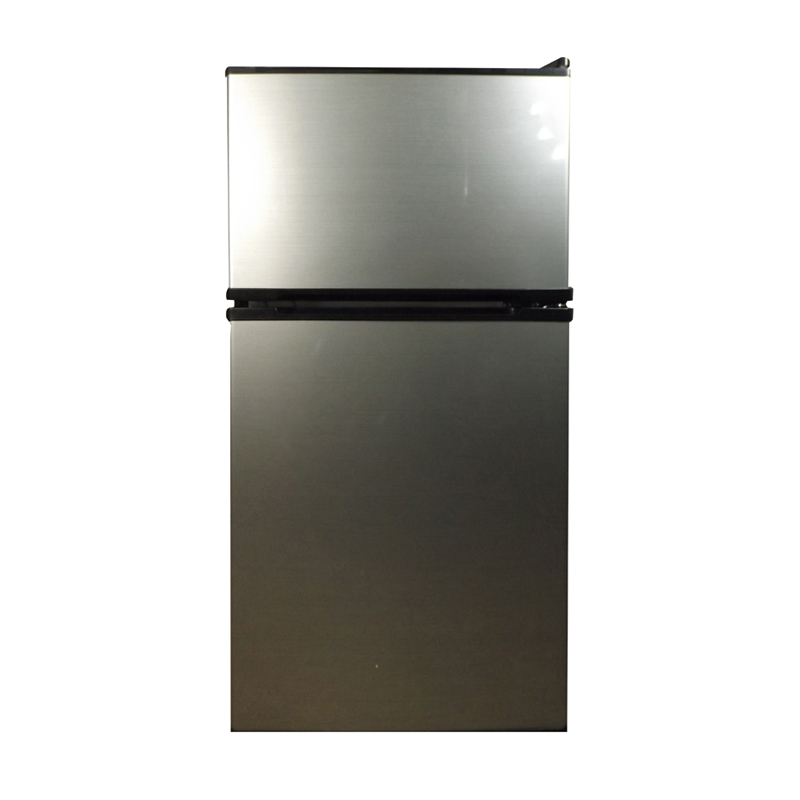 Say hello to your kitchen’s new best friend. 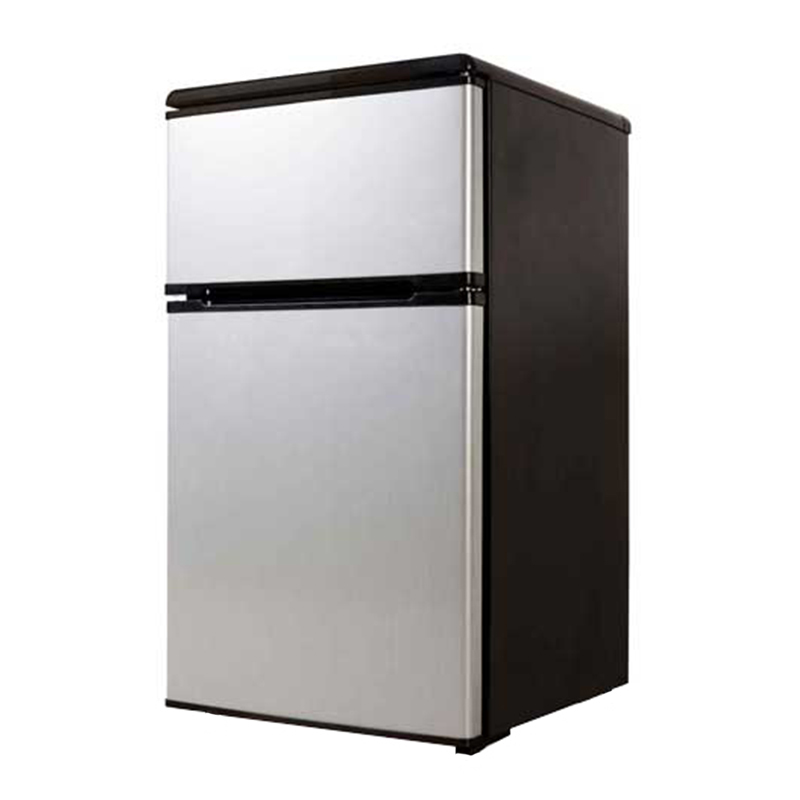 The Energy Star-certified REF 113 Defrost Refrigerator with top-mounted freezer is packed with features your family will love: an adjustable/removable shelf, defroster, mini-style panel, 2L bottle rack, and a separate transparent vegetable crisper, to name a few. 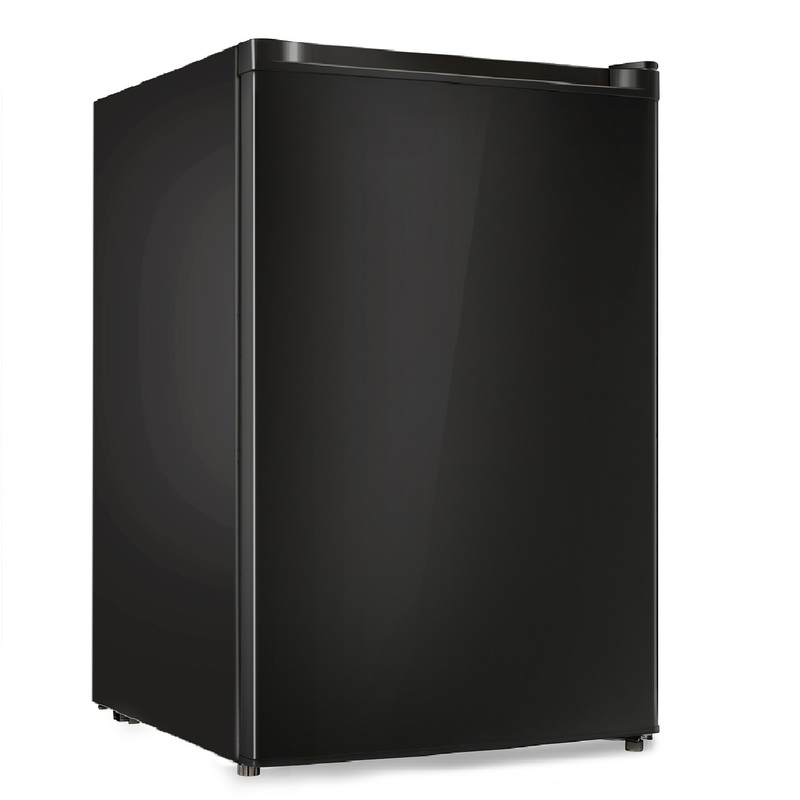 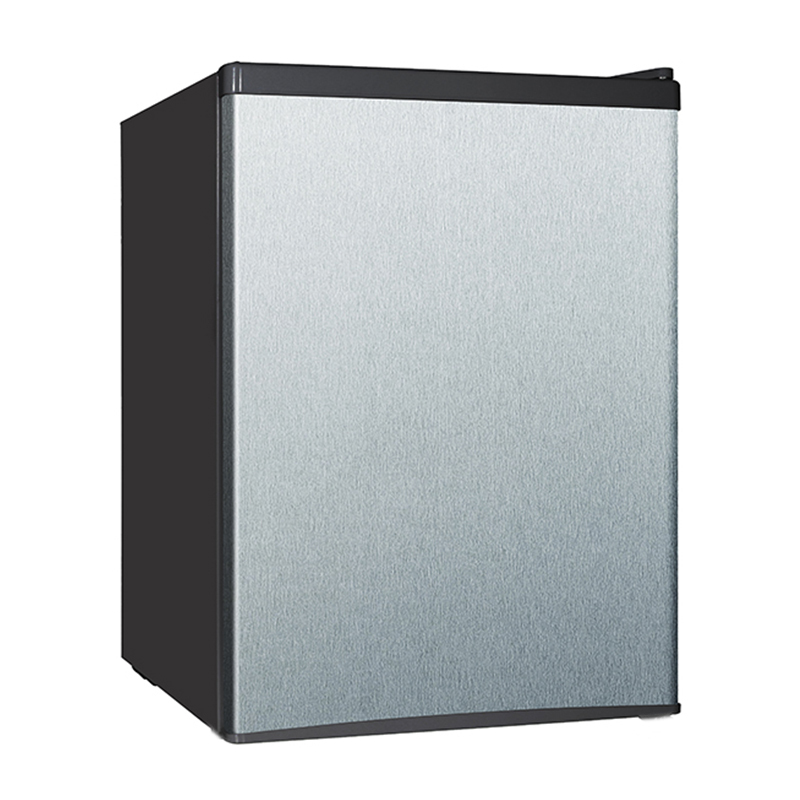 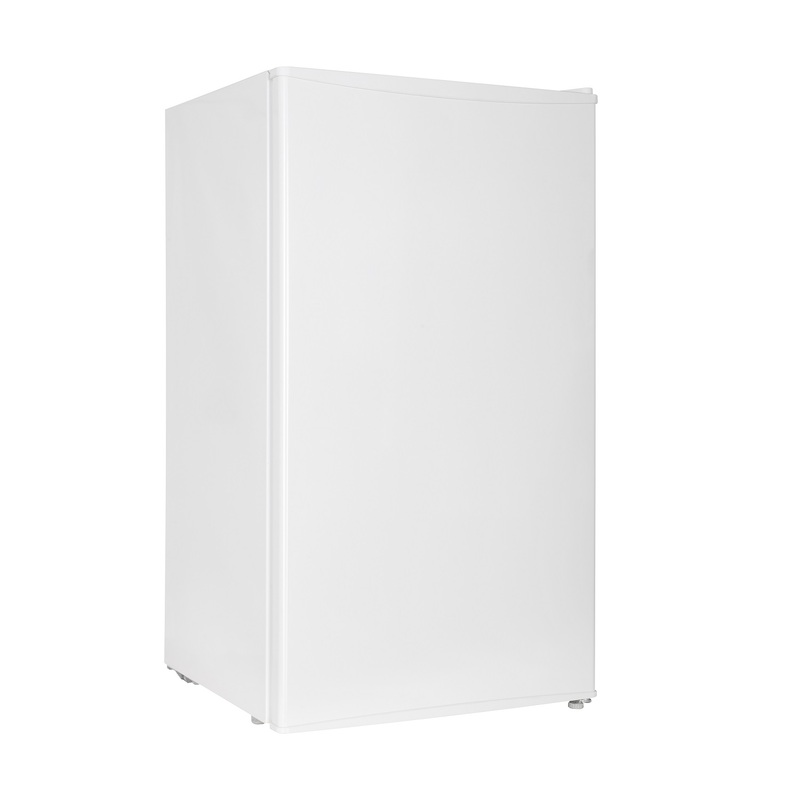 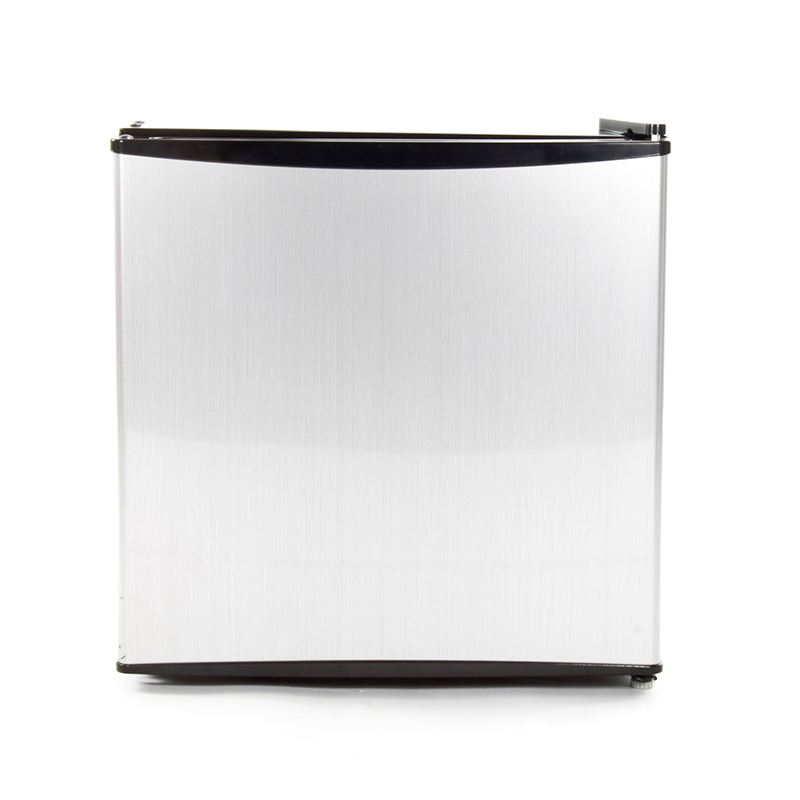 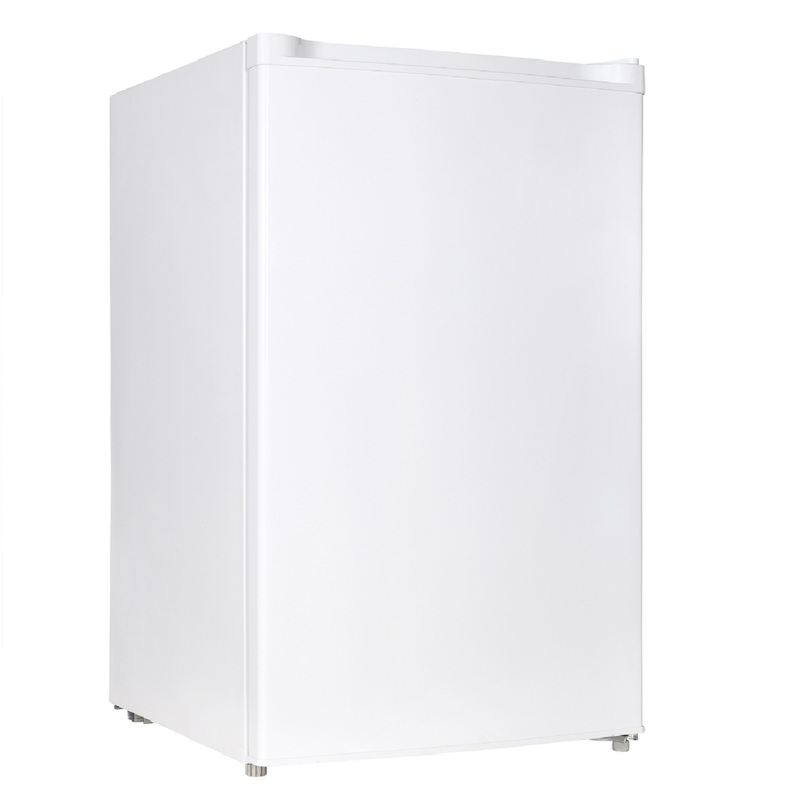 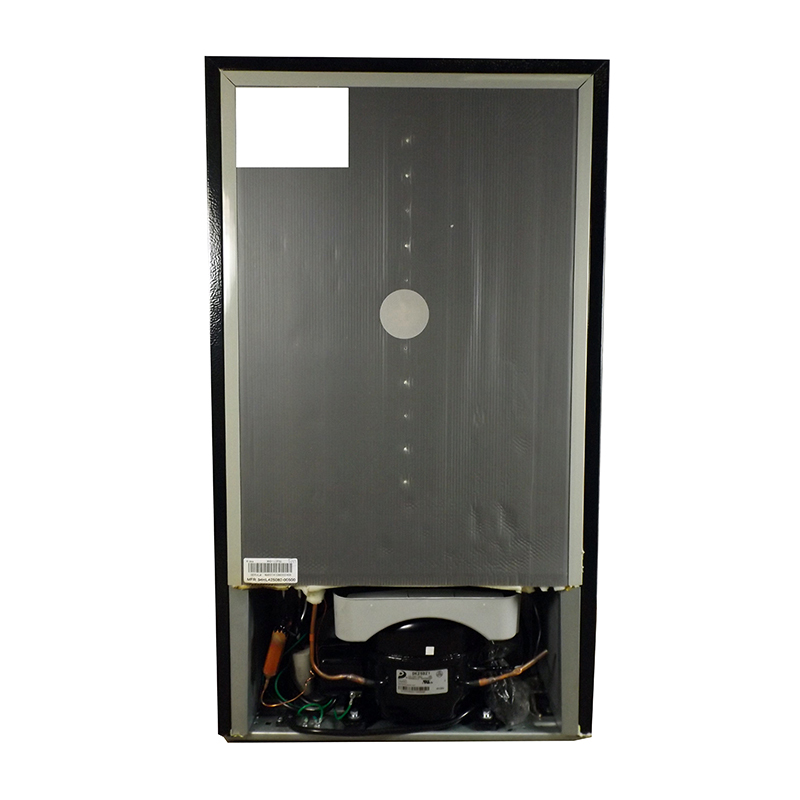 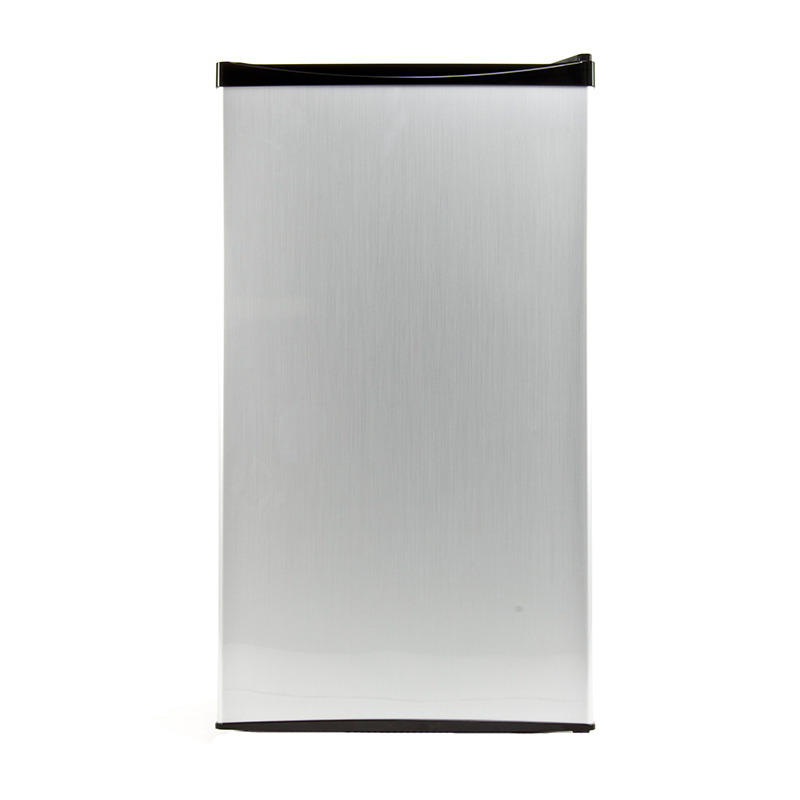 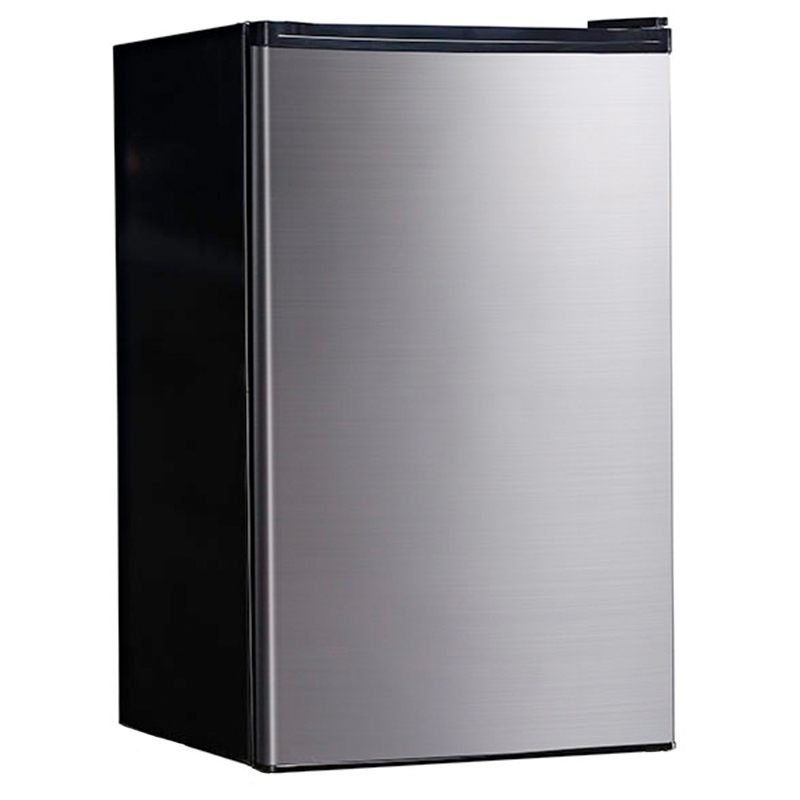 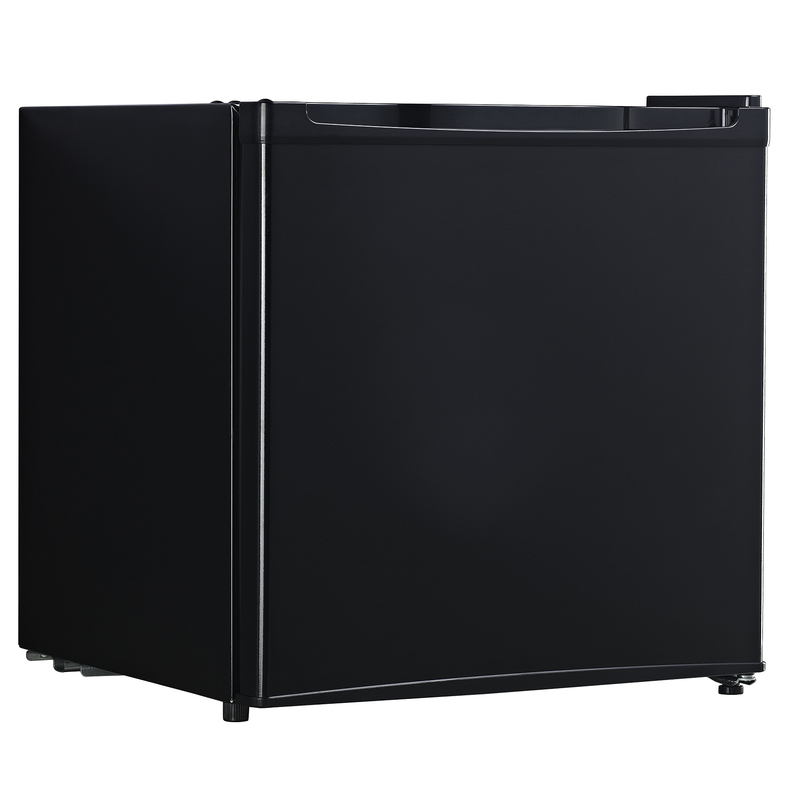 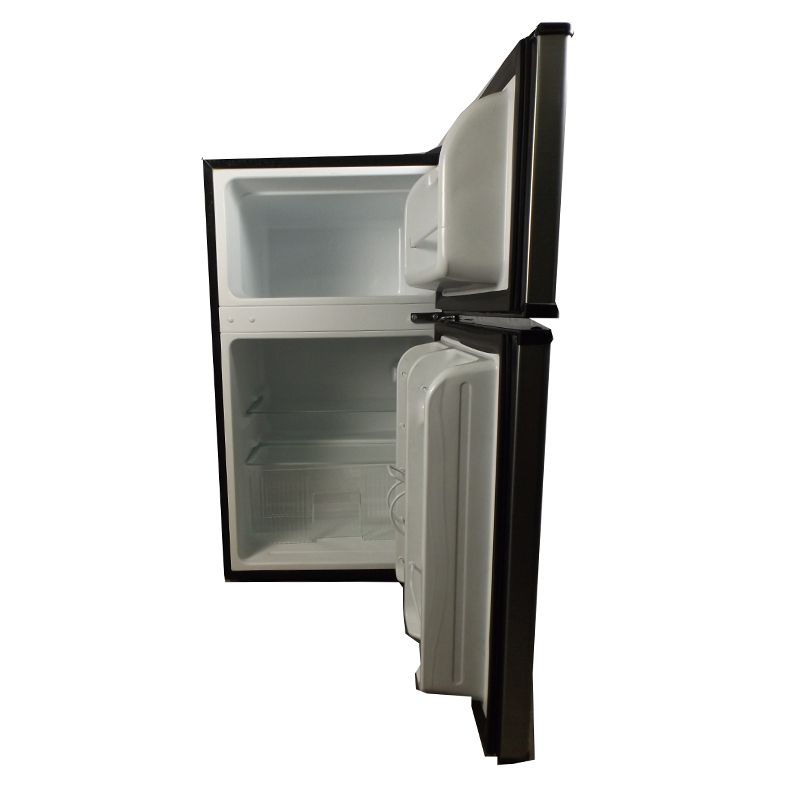 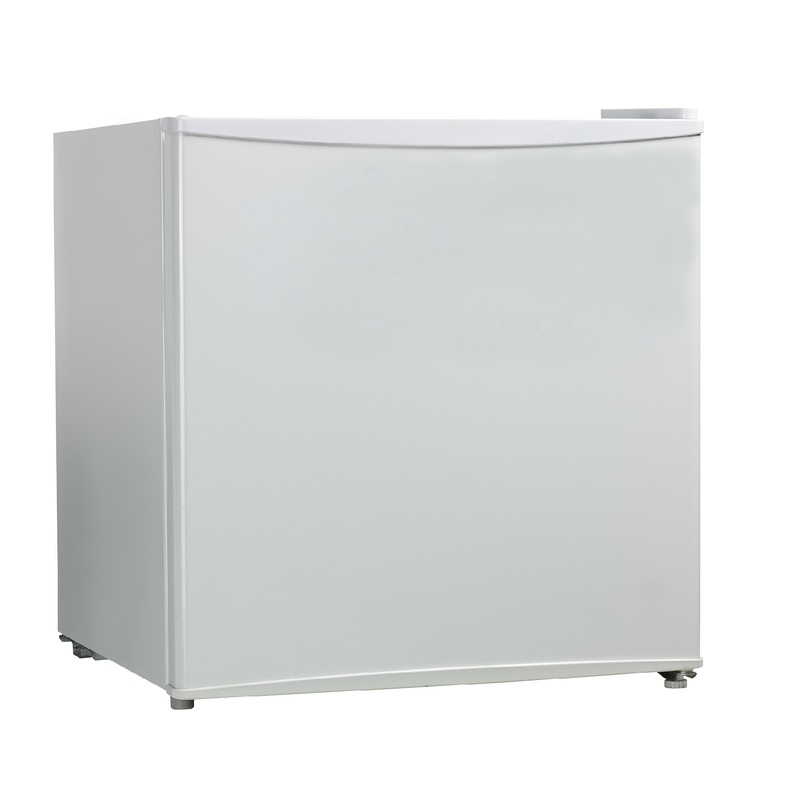 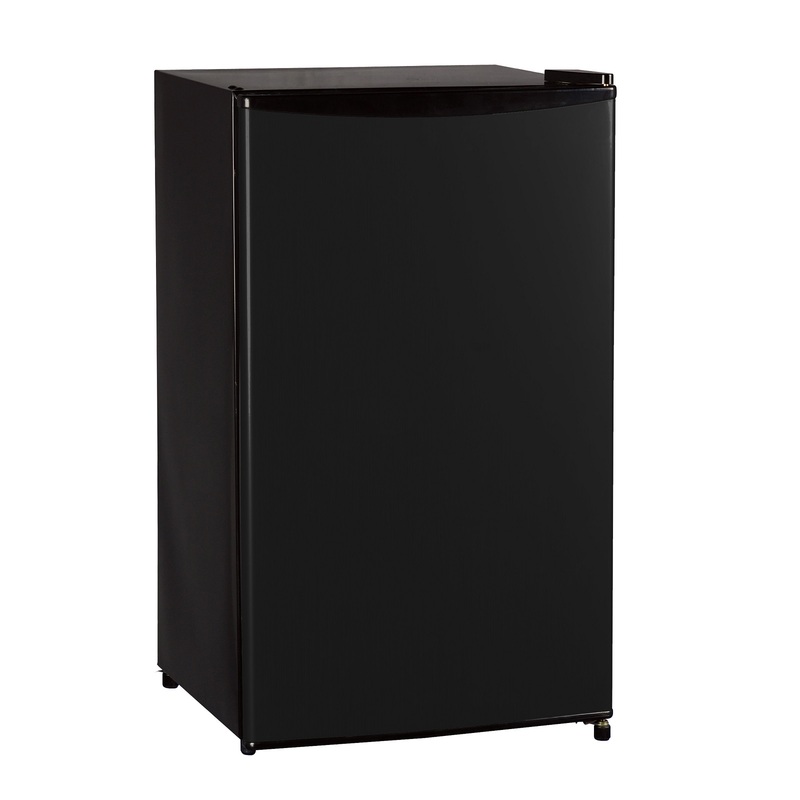 With a 2.2 cubic foot refrigerator capacity and a 0.9 cubic foot freezer capacity, the 33.5 x 18.7 x 19.5 inch (HxWxD) compact cooler fits easily into tight spaces in apartments and condos.The Energy Star certified refrigerator is ultra-quiet and has reversible doors to accommodate left- and right-handed users.Its premium stainless steel will infuse your kitchen with a touch of modernity.